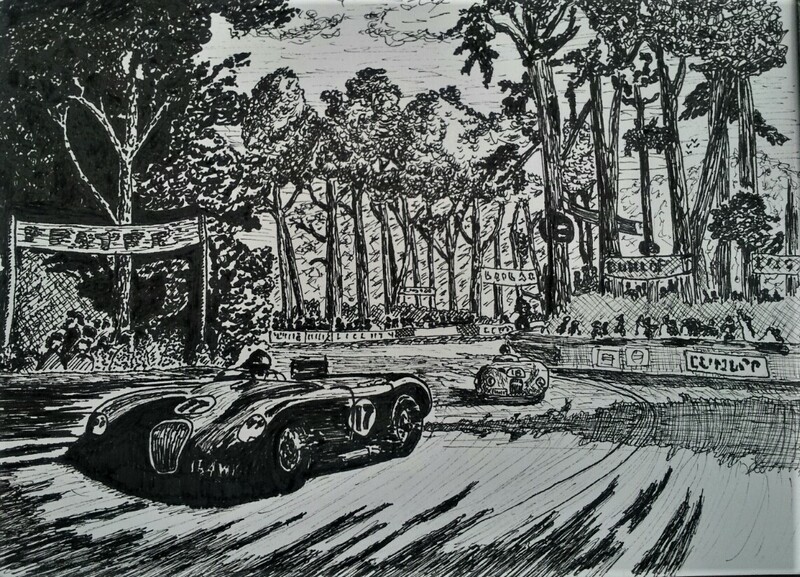 A quick sketch from a while back, this was drawn with a fineliner pen on a scrap of small notepaper. I set out to just draw a basic outline but ended up filling in bits here and there, before too long I’d gone out to the edges of the paper. This is a copy of a picture on a birthday card in a shop. I snapped a photo with my phone but I should’ve bought the card as my reference photo was quite fuzzy, and I don’t have a name of the original creator to credit. Size: A bit smaller than A5 size. Office fineliner pen on a scrap of notepaper.